A self-driving car technology startup founded by former Google, Tesla and Uber executives said Thursday it secured $530 million in new funding that included a “significant” investment from Amazon. 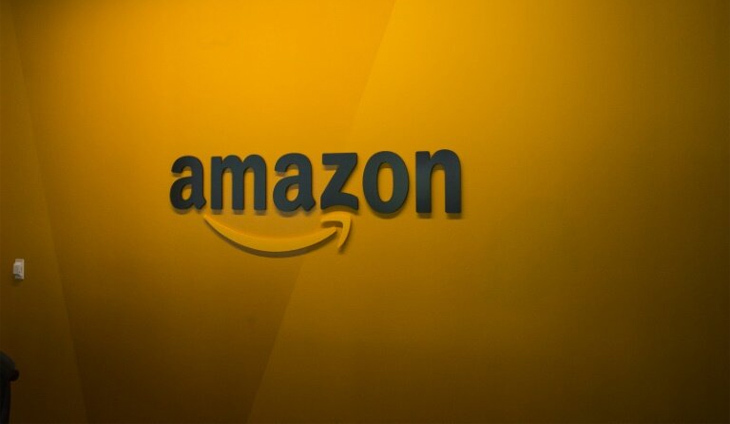 “We are always looking to invest in innovative, customer-obsessed companies, and Aurora is just that,” Amazon said in response to an AFP inquiry. The company, which has operations in Silicon Valley and Pittsburgh, plans to use the influx of cash to speed development of its “Aurora Driver” technology and strengthen its team and network of partnerships.